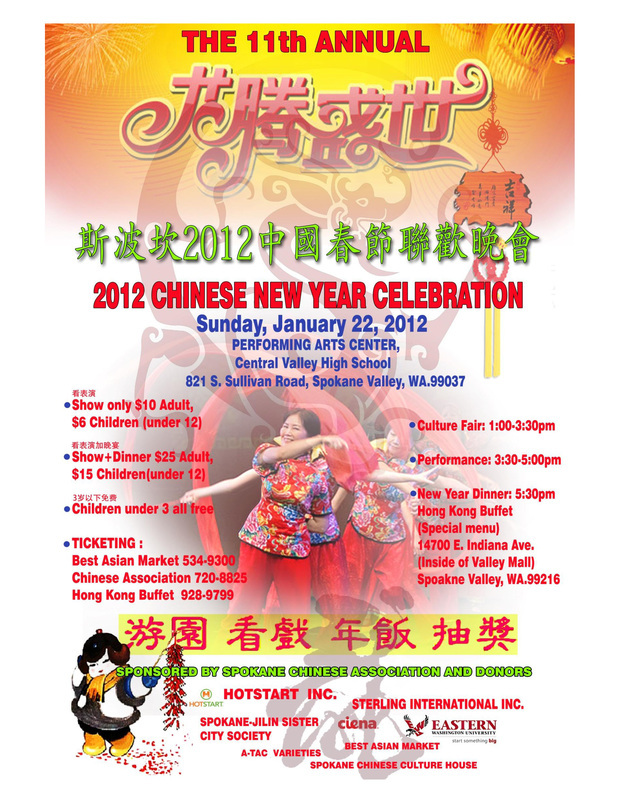 2012 Spokane Chinese New Year Show Videos and Pictures are posted. 有华人的地方就有春节. 一月二十三日是龙年的大年初一. 斯波坎华人协会春节筹委会正在紧锣密鼓地准备迎接龙年的到来. 龙 年是大庆, 庆祝活动包括游园, 表演和晚宴. The Chinese New Year, the Year of Dragon, is coming soon (January 23 is the actual Chinese New Year Day). 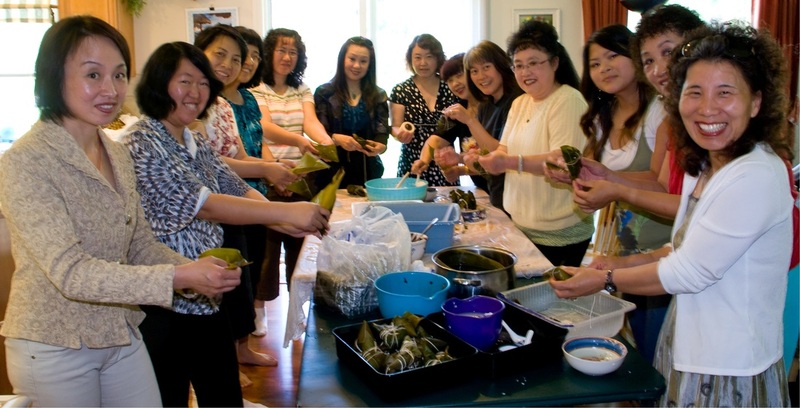 Spokane Chinese Association will be hosting a big celebration every other year. Dragon year is the big celebration including culture fair, performance and dinner. Welcome you to join our celebration and we appreciate your support. According to the Chinese lunar calendar, the Moon Festival 2011 is on Monday, September 12. It comes pretty early this year. Spokane Chinese Association and Gonzaga Chinese Students Club will co-host the 9th annual celebration on Saturday, September 10. Please see attached flyer for details. The high lights of the event include bakery potluck and award, moon cake for sale, game and arts crafts, learn Chinese exercise, etc. 朋友们: 如果一年只吃一次月饼, 请您把它安排在九月十日. 斯波坎华人协会和Gonzaga学生联谊会将联合举办中秋游园活动. 举办这样一个活动, 除了发扬中国传统文化和提供节日气氛外, 我们还希望促进华人社区的友好团结. 老华侨欢迎新同胞, 新同胞可以认识老华侨. 花好月圆, 共度中秋. 邀请您参加华人协会组织的春游和健身走. 六月十九日,Riverside State Park. 更多信息, 请看附件!